Since 2004, Ian has held associate scouting positions with the Pittsburgh Pirates, Los Angeles Angels of Anaheim, Toronto Blue Jays and Atlanta Braves. From 2008-2010 he was Head Coach at Francis Lewis HS in Queens NY, his Alma Mater, and has the highest winning percentage (.790) in school history. In 2008 Ian coached Francis Lewis to their second division championship in 22 years. In 2009, he coached Francis Lewis to its first back-to-back division championships in school history. Helped build and lead the Team NY Cardinals to recognition on the national stage. In the fall of 2005, co-founded the NY Nine with well respected Northeast area scout Frank “Buddy” Paine, with the philosophy of preparing elite student-athletes for scholarship level collegiate athletics and the professional draft. He was Pitching Coach for the Miami Marlins Scout Team in Jupiter, Fla (2011-12, 2014). Ian played two seasons professionally while battling major injuries. 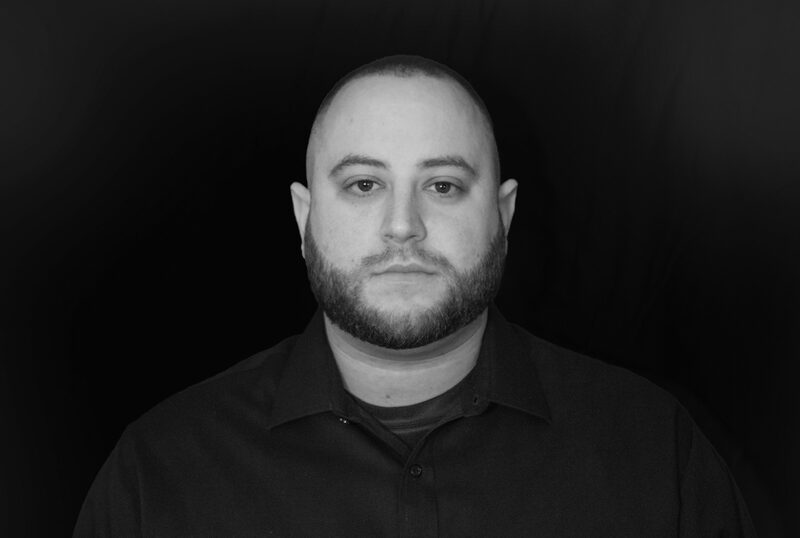 Ian worked as an Academic Intervention Specialist for the NYC Department of Education, specializing in the motivation and success of at-risk students. From 2001-2012, 265 out of 277 (96%) of eligible players were admitted to colleges with varying levels of aid or signed professional contracts. Since 2013, 100% of graduated seniors have continued their playing career in college or at the professional level. Since 2004, 42 former players drafted, 48 in total offered/signed MLB affiliated professional contracts, 59 in total signed to professional baseball contracts. Milo spent 2 years with Elias Sports Bureau where he was responsible for transcribing and decoding pitching lines from the 1900’s-1950’s and researching information for Yankees & Mets TV broadcasts. For 8 years, he worked at Major League Baseball Advanced Media working with Minor League Official Scorers to enter play by play data into MiLB Gameday. He also ran the Pitch FX system at Yankee Stadium and Citi Field. He also was one of the few analysts who graded umpires on balls & strikes. Starting in 2005, he has worked in the script department on various TV Award shows and roasts. Mariel attended Norman Thomas HS where he led the Tigers to their first ever PSAL A City Title. In 2009 he led the city in strikeouts by a large margin and was named both league and championship MVP. 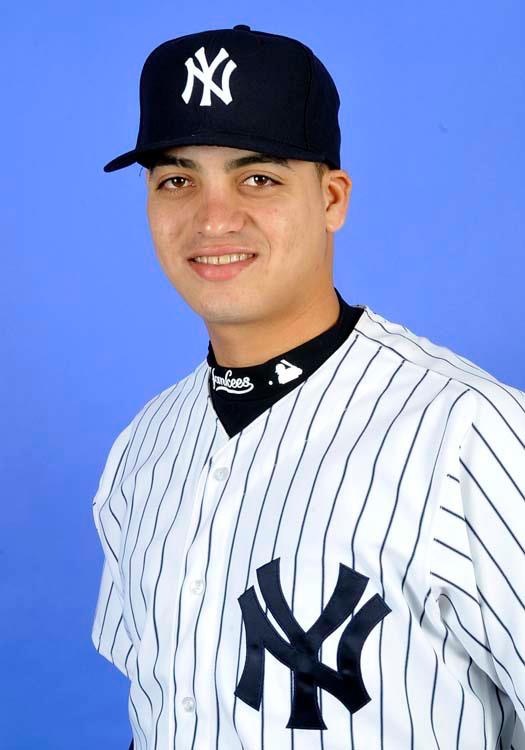 He was drafted and signed by the New York Yankees in 2009. In 2011 he closed out the GCL Championship game earning the save and earning a Championship ring after striking out 41 batters in 27 innings that season. After striking out 10.7 per 9 in his Minor League career, Mariel continued his pro career where he was named to the 2016 Atlantic League All-Star Team playing for the York Revolution. 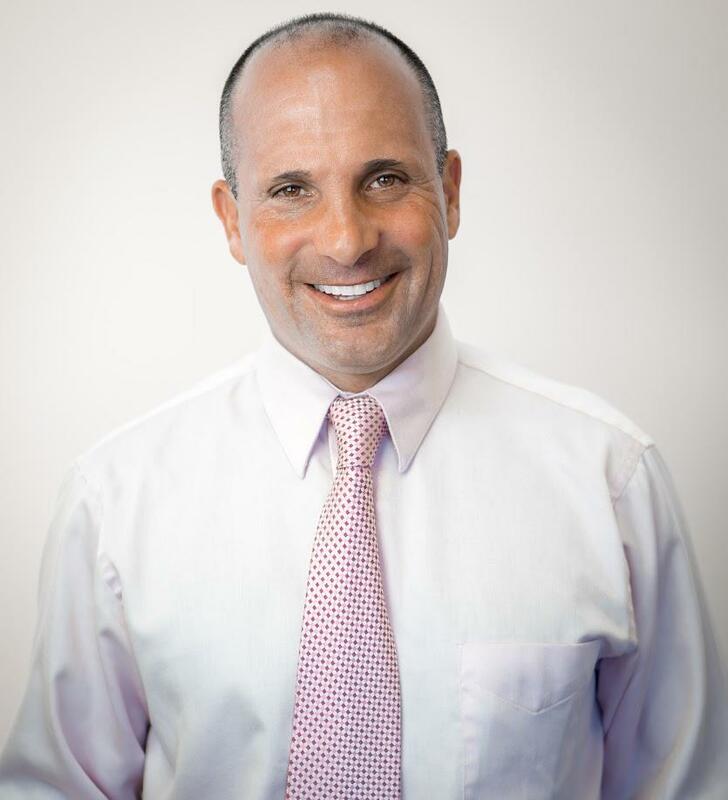 Victor got his Masters in Business Administration – Accounting from Rutgers University in 1977 and worked as an accountant for Touche Ross & Co, Richard A. Eisner & Company and the Gruzen Partnership Architechs before starting his own accounting practice in 1984. He serves emerging and small businesses in areas as financial reporting, development of accounting systems, bank negotiations, automation and full corporate and individual tax planning and preparation. Victor is a Certified Public Account and is affiliated with the American Institute of Certified Public Accountants and New York State Society of Certified Public Accountants. 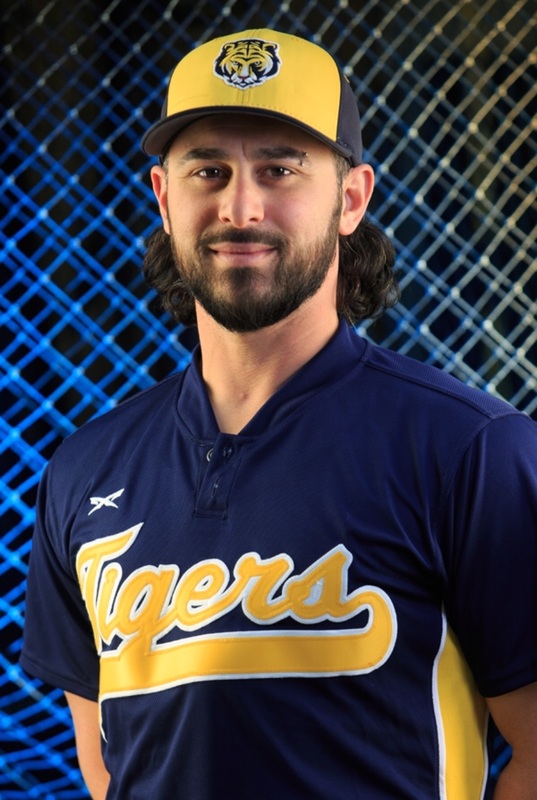 After a strong HS career that saw him hit .540 and garner multiple All-Queens and All-City nods, Roger Mischel became a two-time All-American pitcher at Adelphi University. After his playing career concluded, he went on to coach at Queensborough Community College where he led the Tigers to consecutive CUNYAC championships. Mischel has coached multiple professional players. Roger has a Masters degree in Coaching and Athletic Administration with a Specialization in Exercise and Sports Science, and is also in the process of obtaining his Doctorate in Health and Human Performance. While attending Howard University, Marcus was a volunteer baseball coach at West Virginia State University and Howard University. Upon graduating Barry University Dwayne O. Andreas Law School, Marcus took an internship with the Washington Nationals in the Baseball Operations Department. In 2009, he was named Area Scout for the Oakland Athletics covering Tennessee, Kentucky and West Virginia. A native of Flushing, Pete Munro was selected by the Boston Red Sox in the 6th round of the 1993 Major League Baseball Draft. Munro was then sent by Boston to the Toronto Blue Jays in 1998 in the same transaction that brought Mike Stanley to the Red Sox. Munro debuted with Toronto in 1999. He pitched in a combined 40 games in his two seasons with Toronto. After pitching in part of two seasons, the Blue Jays sent Munro to the Texas Rangers as the player to be named later traded for Dave Martinez. He re-signed with the Rangers for the 2001 season. Munro signed with the Houston Astros before the 2002 season. He split time between AAA and the majors, pitching to a career low 3.57 ERA in 19 games (14 starts) for Houston. 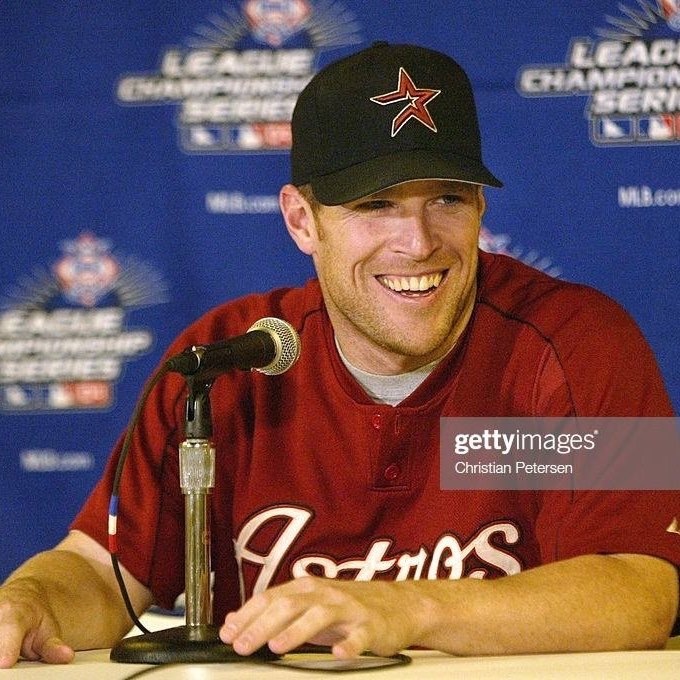 His career highlight came on June 11, 2003, when he combined with Houston pitchers Roy Oswalt, Kirk Saarloos, Brad Lidge, Octavio Dotel, and Billy Wagner to throw the first no-hitter against the New York Yankees in 45 years. The Astros sextet also set a major league record for the highest number of pitchers to throw a no-hitter. In 2003, Munro pitched the majority of the season out of the bullpen, appearing in 40 games while making 2 spot starts during the season. In his final season with Houston, he went 4-7 with a 5.15 ERA. Another highlight in Munro’s career was in the 2004 NLCS, when he got the ball in Game 2 and Game 6 (In Game 6, he was picked to start over 7-time Cy Young Award winner Roger Clemens). After the season, he signed with the Minnesota Twins on a minor league deal. Munro started 2006 pitching for the Rochester Red Wings, the Triple-A affiliate of the Minnesota Twins. He signed with Uni-President Lions of Taiwan’s Chinese Professional Baseball League in March 2007, and was selected to the CPBL All-Star Game in July. Munro signed with the York Revolution of the independent Atlantic League for the 2008 season, but was released after sustaining an injury. 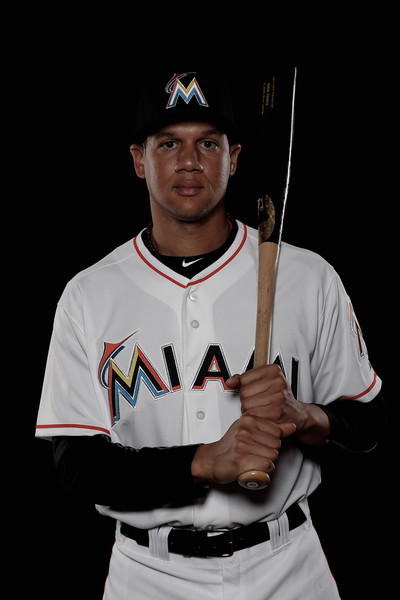 After being cut three consecutive seasons in high school, Viosergy went to Odessa College and hit .380 with 22 HR and 86 RBI, earning him a draft selection by the Miami Marlins. In 2014, Vio was promoted to Jacksonville and tore through the playoffs, earning Southern League Championship Series MVP. In 2017, Vio finished second in all of minor league baseball with 110 RBI while being named MVP of the Midland Rockhounds. He also delivered the lone RBI in Midland’s Texas League championship-clinching game five victory over Tulsa. 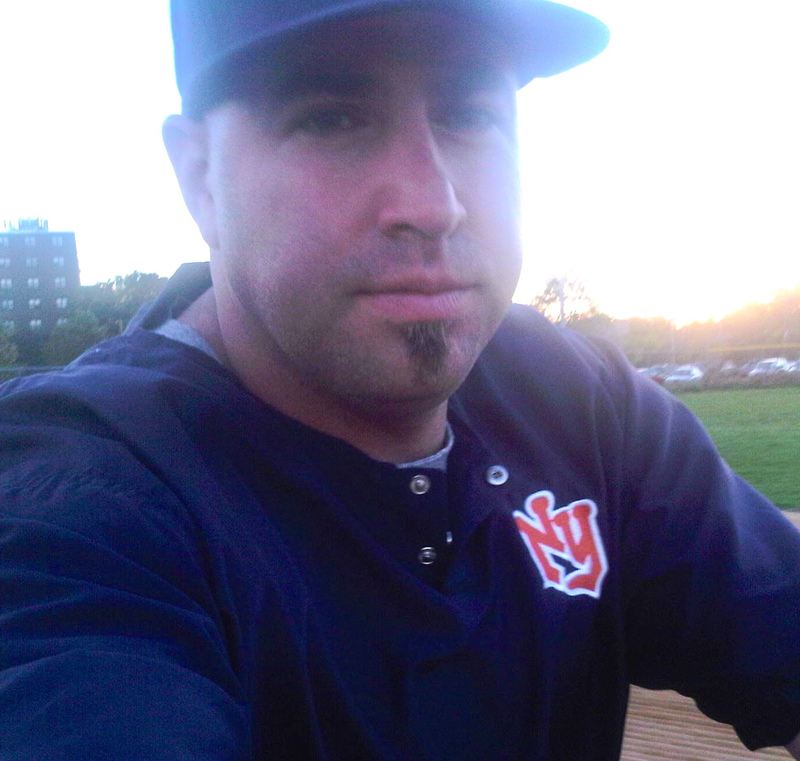 Joe Gerloven has served as the Head Varsity baseball coach at Flushing HIgh School since 2011. After several playoff appearances, he led the Red Devils to a city semi final appearance, losing to the eventual champions. 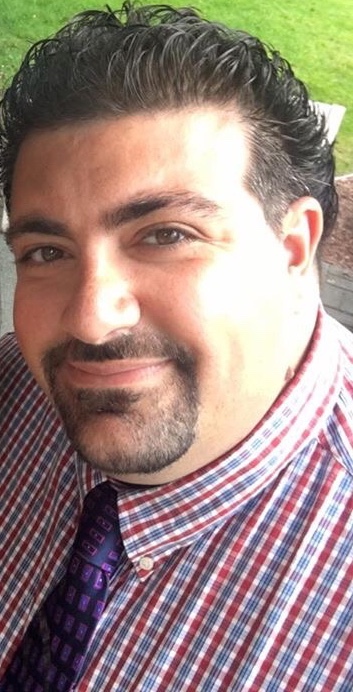 Joe also has 14 years of experience teaching physical education at the elementary level, and holds Masters degrees in both Special Education and Exercise Science. 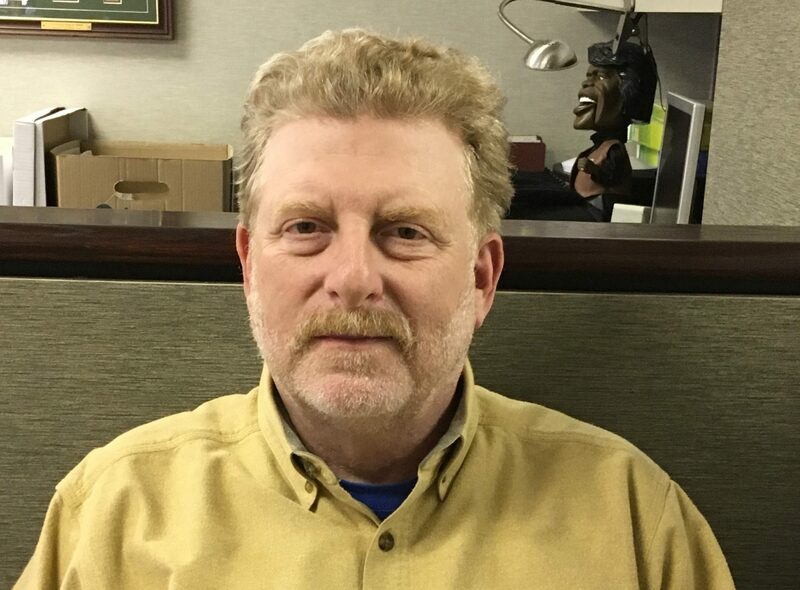 He has worked closely with Queens College over the last nine years training and instructing aspiring physical educators, and has served as a mentor to the Office of School Wellness overseeing the implementation of new physical education programs citywide. In 2011, he was awarded the distinction of “Educator of the Year”, as per Educators Update publication. Alex was a standout High School RHP at Bayside HS where he was among the PSAL leaders in strikeouts, fewest hits and walks allowed. He graduated in 2010 and went down to Texas, playing for Odessa College for 2 years before transferring to Queensborough CC, where he was named MVP in the CUNY Championship game. Upon completing his collegiate career at Farmingdale State College, he set the record for lowest batting average against in a season and finished 2nd in school history for career saves. 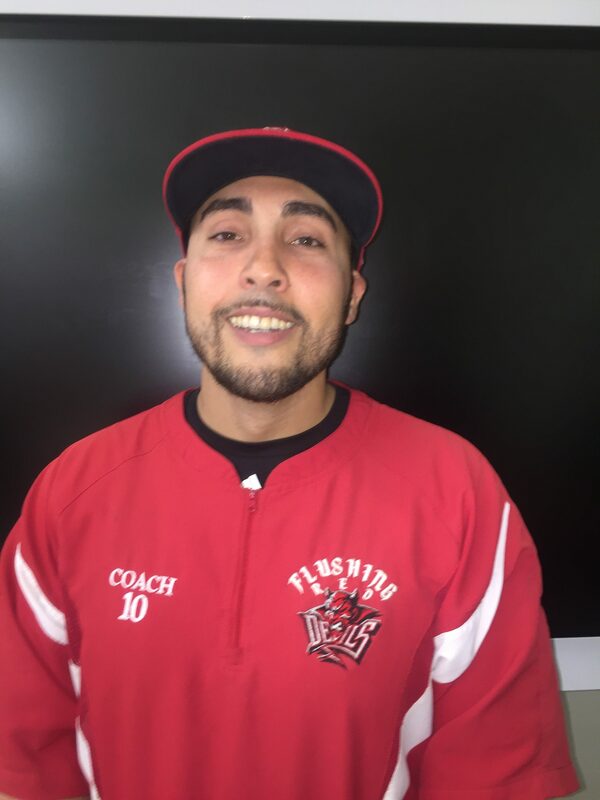 Alex then began his coaching under former Major League veteran Keith Osik at Farmingdale State College and presently is Queensborough CC Recruiting Coordinator and Pitching Coach. Antonio Bausone played varsity baseball for Newtown HS before becoming an educator and caregiver for his parents. 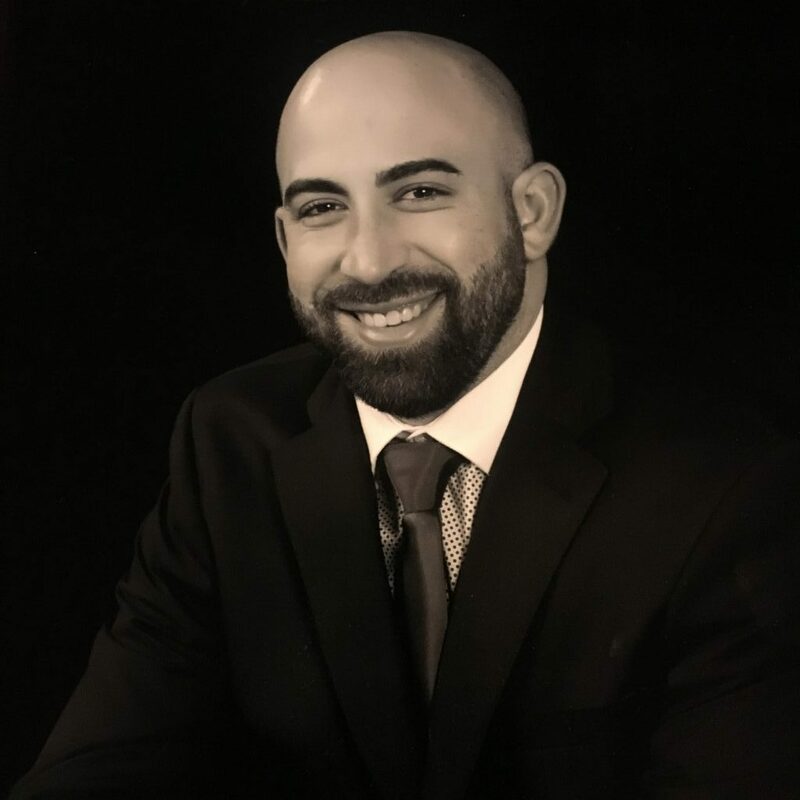 Currently, Bausone is the Assistant Athletic Director and School and College Counselor at York Early College Academy with over 5 years of experience with the High School, College, and NCAA process. Bausone is also the Associate Head Coach at Flushing High School (Spring, 2017 – PSAL Semi-Finals). Antonio started two baseball programs from scratch. The first program was at The Renaissance Charter High School for Innovation – Semi-Finals in NYC Charter School League. The second program was at Esperanza Preparatory Academy (Year 1 – Semi-Finals in NYC Charter School League and Year 2 – 1st Round of Playoffs within PSAL) where he was Athletic Director as well. 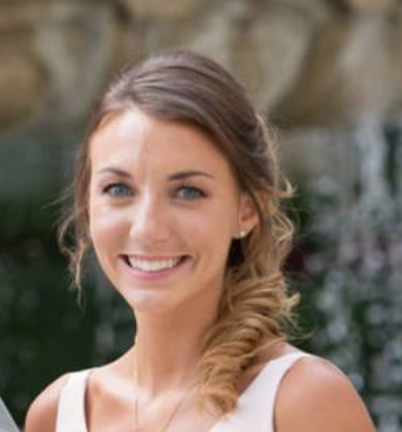 Originally from Westchester County, April Mante is a graduate of Oneonta State, where she earned her Bachelors of Science in Communication Studies with a minor in Public Relations. She has worked in social media and communications across many sports including MLB Advanced Media, the New York Mets, the New York Knicks, the American Hockey League, Major League Lacrosse, and the Eastern College Athletic Conference. A former athlete and lifelong sports fan, Mante is passionate about helping merge sports with technology and expanding the availability of information through multiple communication channels. Paul was a first round selection by the Chicago Cubs in 2012 out of Heritage HS in Brentwood, California. After steadily working his way through their system, Blackburn was dealt just prior to the trade deadline in a deal that involved Mike Montgomery. Blackburn claimed a AA championship with the Jackson Generals. 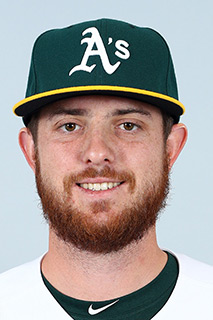 That offseason he was dealt to his hometown Oakland Athletics in exchange for Danny Valencia. Blackburn was named a Pacific Coast League All-Star with the Nashville Sounds in 2017. On July 1, Blackburn made his major league debut against the Atlanta Braves. Prior to a season ending hand injury, he finished his inaugural campaign at 3-1 with a 3.22 era and stellar 1.5 WAR in under three months. Herzenberg was a three year member of the New York Nine and still holds several organizational pitching records. He went on to pitch at Oneonta State, where he earned All-Region honors and set the all-time program record for career ERA. After receiving a Master’s degree from Georgetown University, Herzenberg entered professional baseball as a scout, first with the Arizona Diamondbacks and most recently with the defending National League Champion Los Angeles Dodgers. 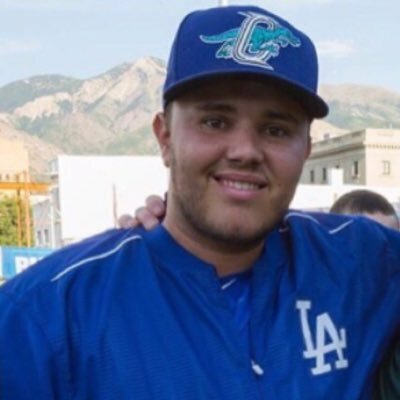 Herzenberg has scouted many levels of baseball domestically and internationally and has been an integral decision maker in the process of signing over a dozen players for the Dodgers. He has also spent two seasons as a coach in the Dodgers organization, with the Ogden Raptors of the Pioneer League and the Rancho Cucamonga Quakes of the California League. Herzenberg’s responsibilities as a coach involve working with pitchers and applying proprietary sabermetric data to daily preparation. 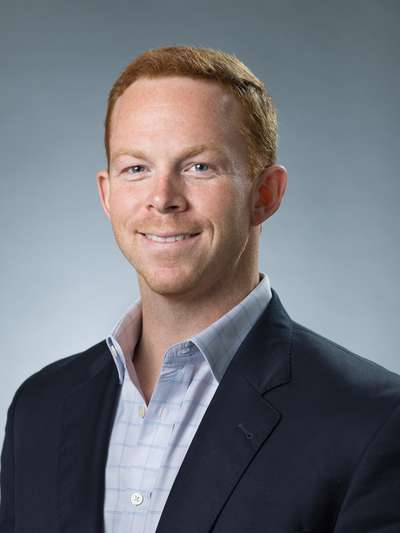 Buddy Bengel is an entrepreneur native to New Bern. He received his degree in Business Management and is pursuing his MBA at Quinnipiac University in Hamden, Connecticut. Bengel is the current owner of the Morehead City Marlins and Bengel Sports Marketing and Consulting. He’s also the managing partner/co-owner of Bengel Hospitality, which owns and operates Baker’s Kitchen Restaurant and Bakery, Lawson’s Landing Restaurant, Aperitivo Wine Bar, and Beer Army Burger Company. Bengel’s consulting work has ranged from sporting goods company Spalding and baseball apparel company 3n2 Sports, to political campaigns, public relations, and speech writing. Bengel played professional baseball in America and internationally in Italy. He is currently a member of the Carteret General Hospital Foundation Board of Directors, Carteret County Economic Development Board and Swiss Bear Downtown Development Corporation Board of Directors. He’s a member of the Carteret County Navigators Rotary Club. He is also a graduate of Leadership North Carolina Class XXIII. In addition to his career with the NYPD, Frank has umpired High School Varsity games for 27 years and NCAA contests for 24, presently officiating in both New York and Florida. He is affiliate to umpire-in-chief Glenn Carnes for all Perfect Game events. Frank is currently with UCU/MAC which covers the MAAC, America East and Ivy leagues. Early in Alibay’s career, he led his Harlem Little League team to the 2002 Little League World Series in Williamsport, PA. Alibay hit 5 homers over a two day span and hit eight for the tournament where the team finished sixth. At George Washington High School, Barkley paced the offense in 2008 leading the Trojans to the PSAL title at Shea Stadium. 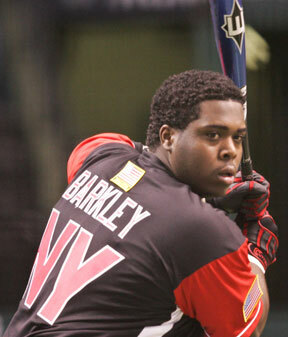 He represented New York in the 2009 National Power Showcase at Tropicana Field. After being drafted by the Angels, Barkley batted .389 in the AZL. Kevin was a prolific middle of the lineup hitter during his tenure at Bayside High School, culminating with a .433 average in his senior year in 2008. Brown, who finished with a career batting average over .400, was sidetracked by multiple back surgeries which eliminated his ability to pursue collegiate baseball. After earning his degree at Queens College in 2014, he returned as an assistant coach at his Alma Mater where he helped Bayside claim their first ever PSAL AA City Championship in 2016. Kevin then helped lead the Commodores to the second round of the 2017 PSAL AAA division playoffs. In 2018, Kevin was named Varsity Head Coach at Bayside HS. 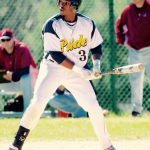 Juan Miguel Torres joins the staff for the 2018 season after having starred at Franklin K. Lane HS in Queens. As a five-tool shortstop, Torres led New York City in RBI with 31 in his sophomore campaign while hitting for a .379 batting average. His junior year he hit 5 home runs, stole 20 bases and hit for a .421 batting average. When pitched to in his senior season, he hit .479 with 4 HR. 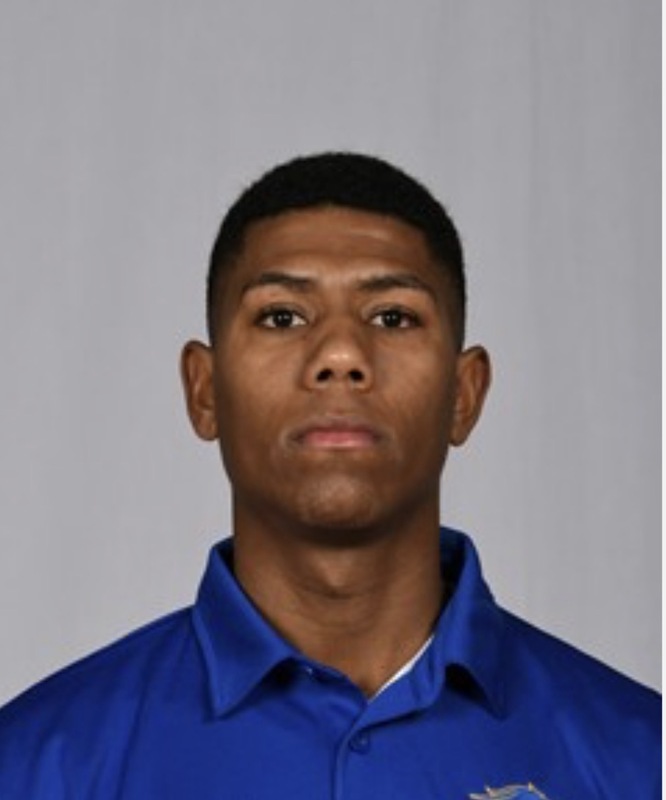 Juan Miguel turned down the opportunities to be drafted by multiple clubs as well as a post-draft free agent contract to honor his commitment to Faulkner State in Alabama. Unfortunately, academic struggles came into play and Juan Miguel was unable to further advance his athletic career. Using his own personal life experiences, he is the perfect mentor for young student-athletes with the Nine.